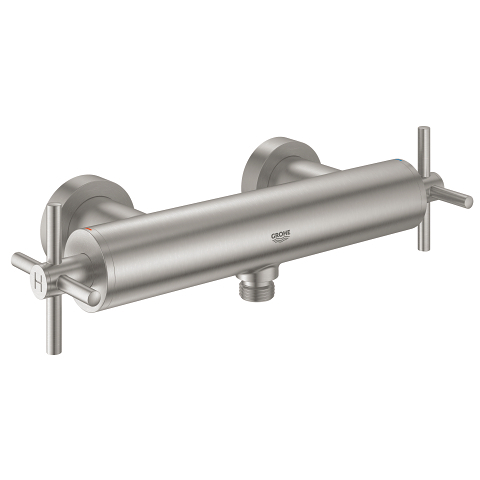 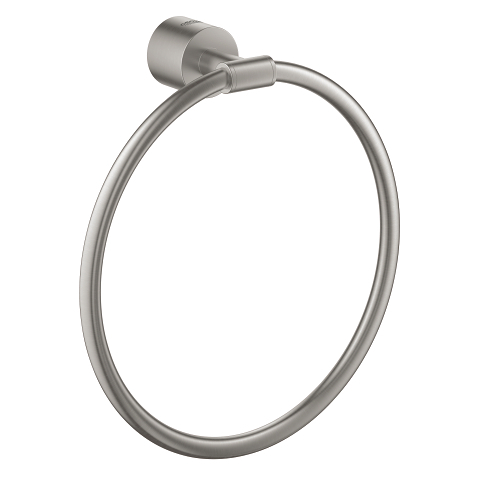 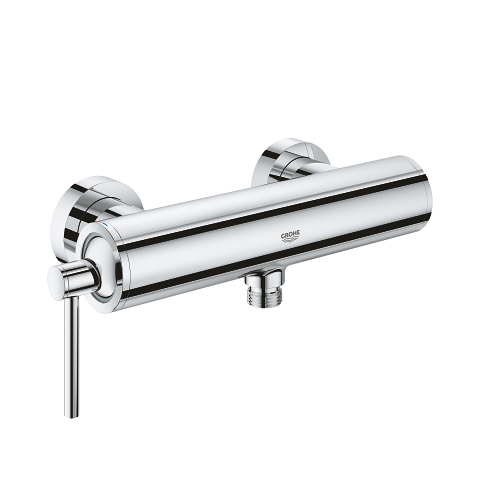 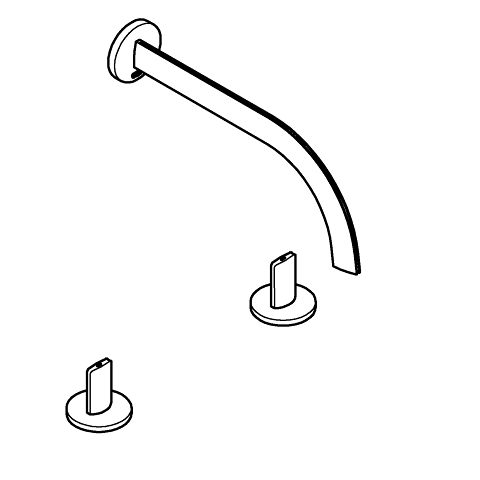 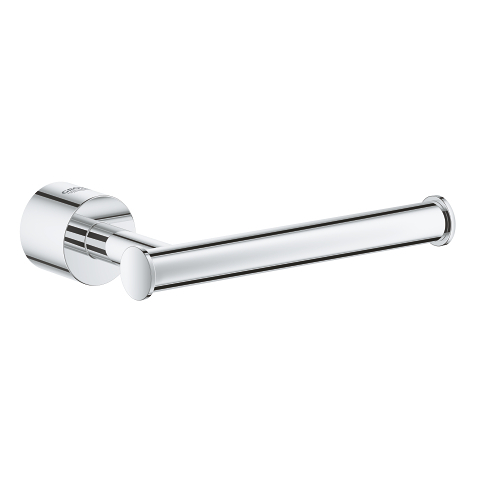 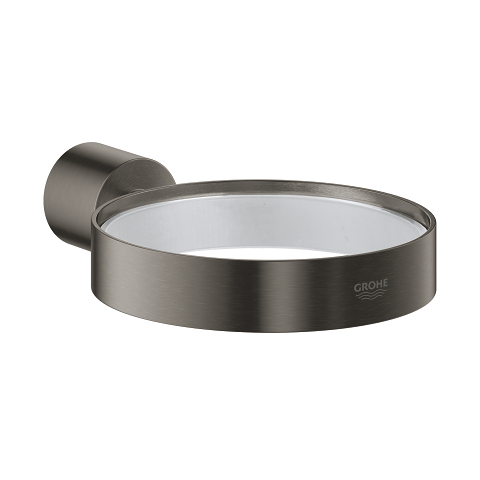 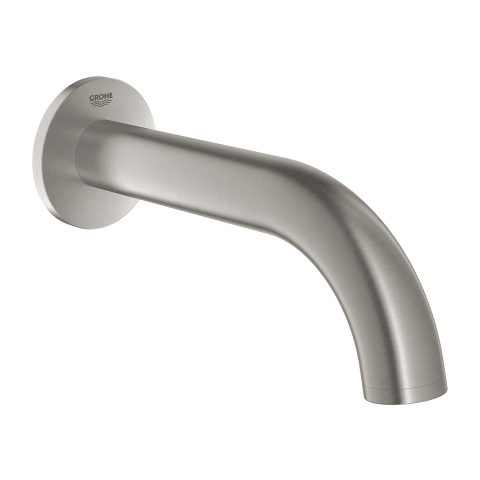 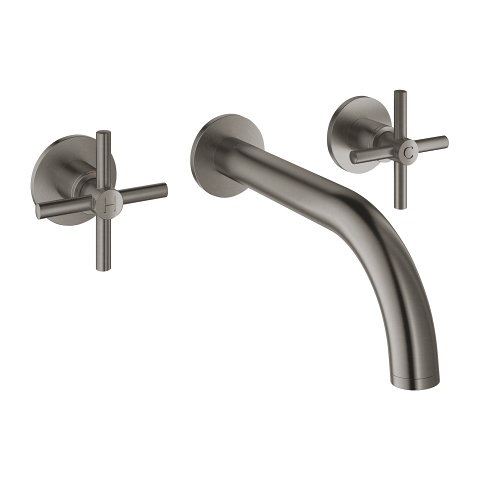 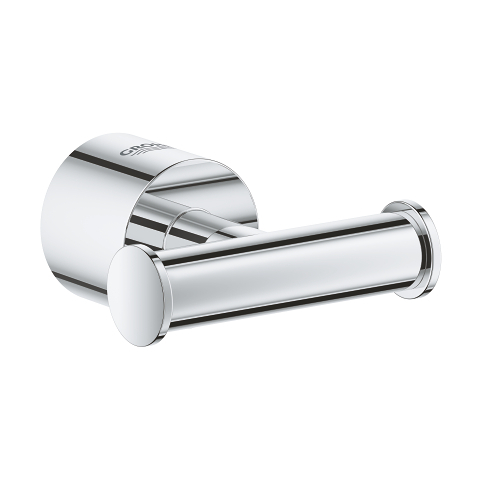 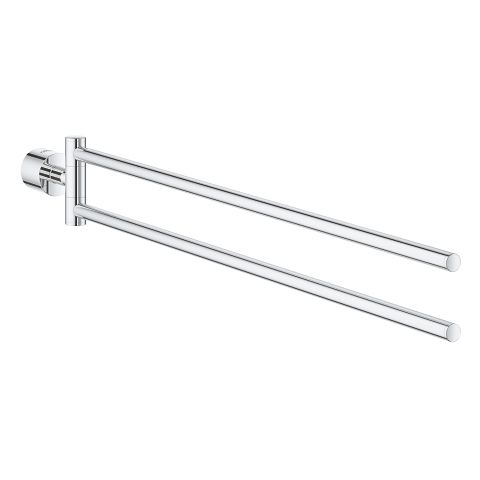 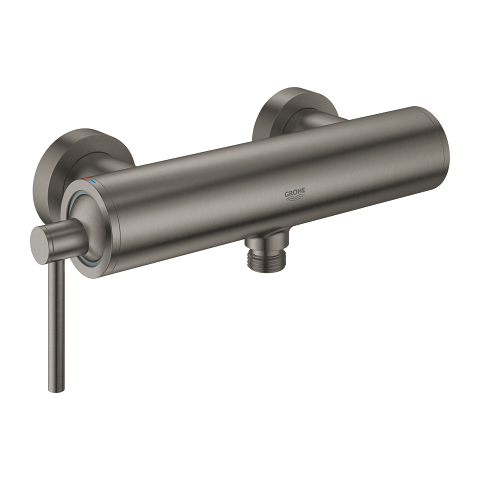 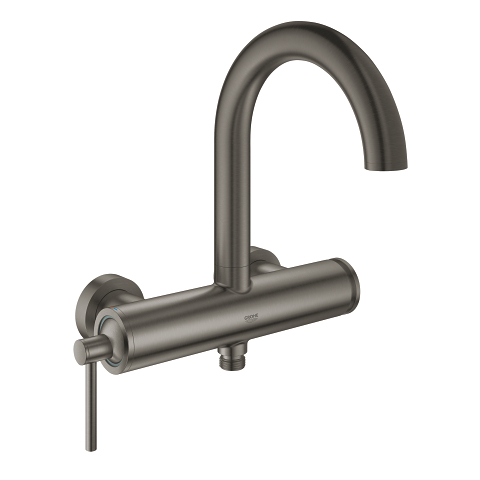 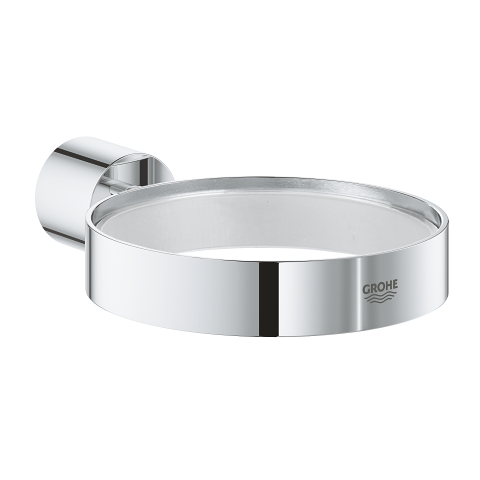 With its elegant C-shaped spout and the chic two cross-handles, this GROHE Atrio sink mixer is a design classic. 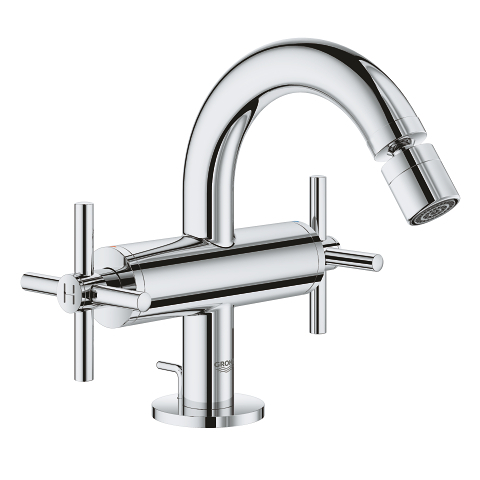 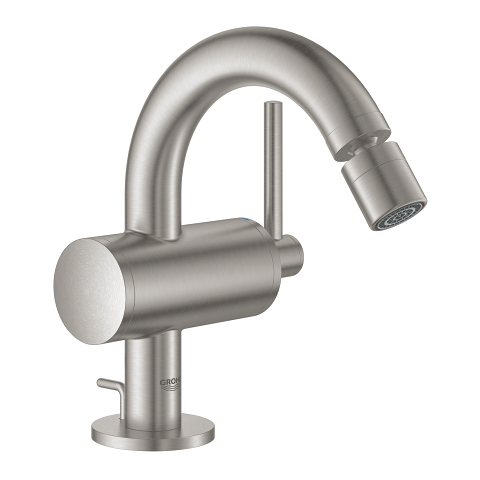 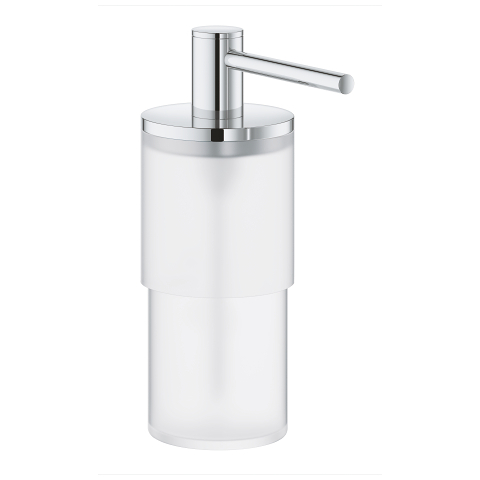 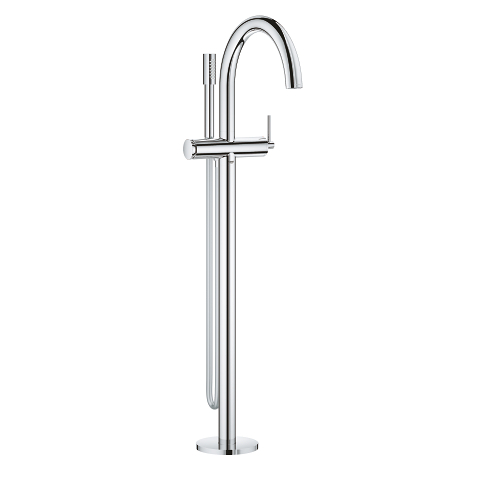 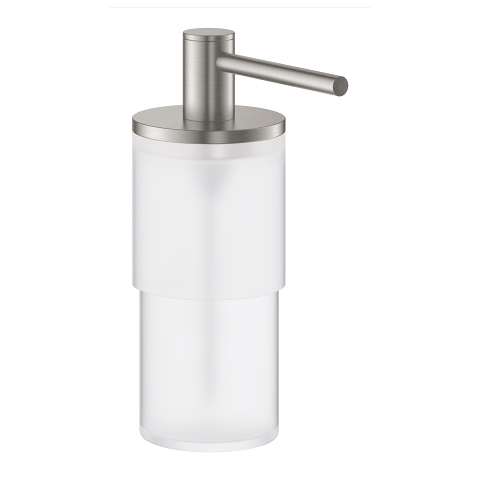 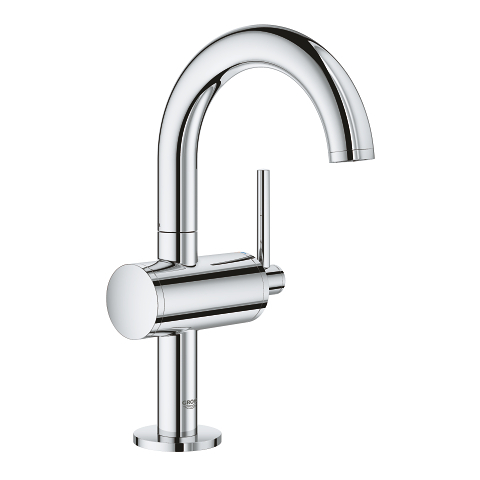 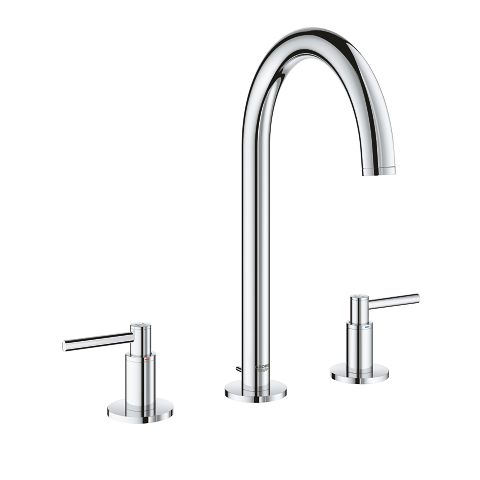 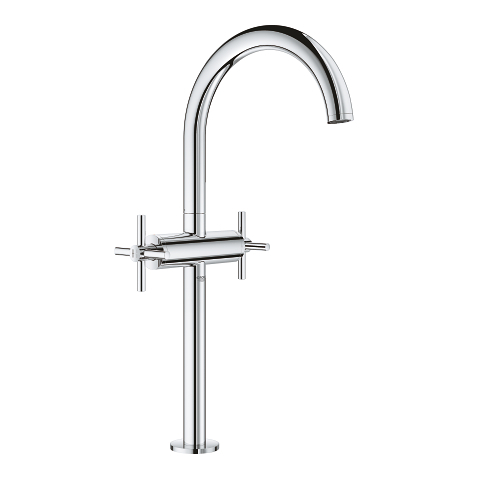 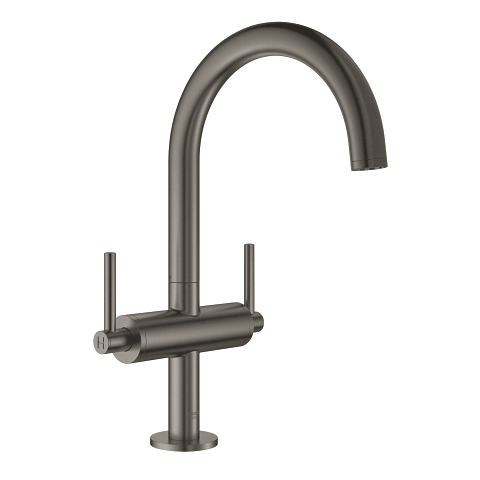 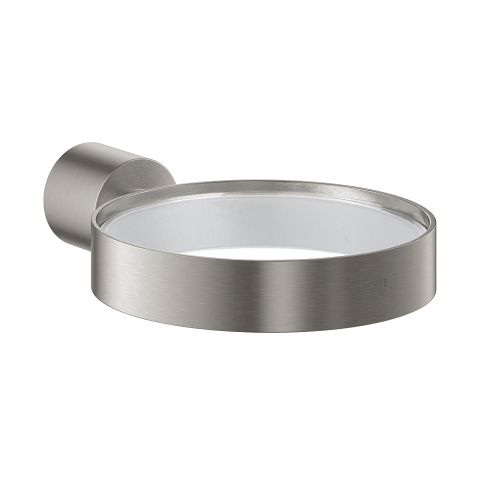 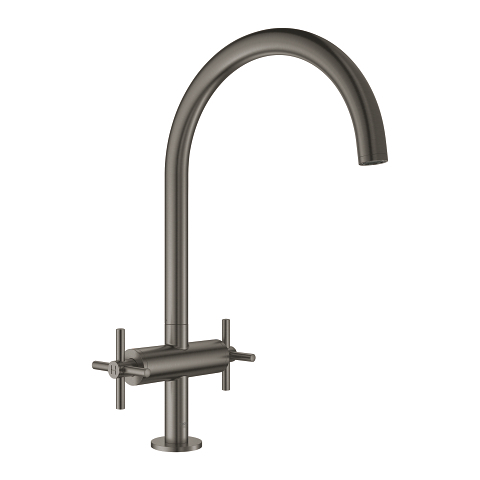 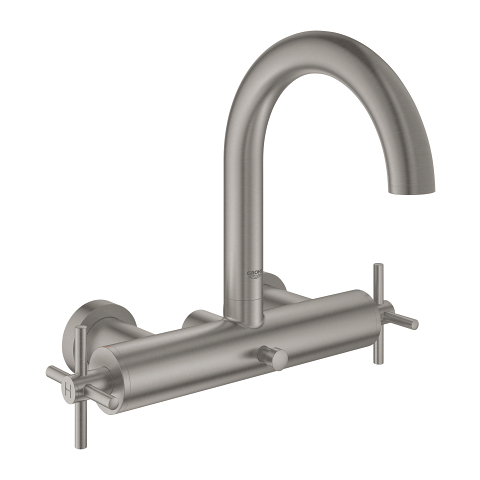 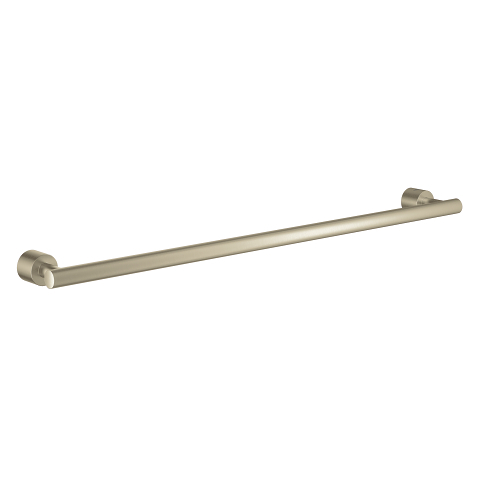 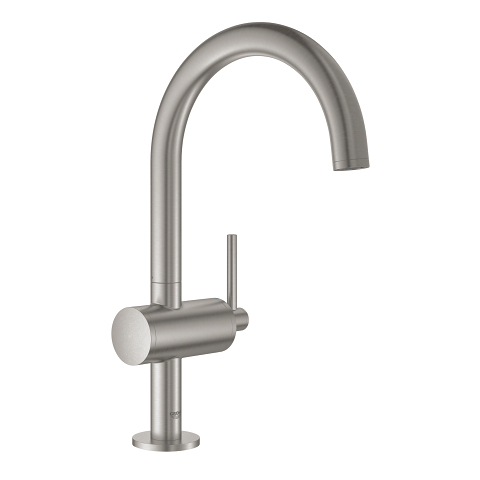 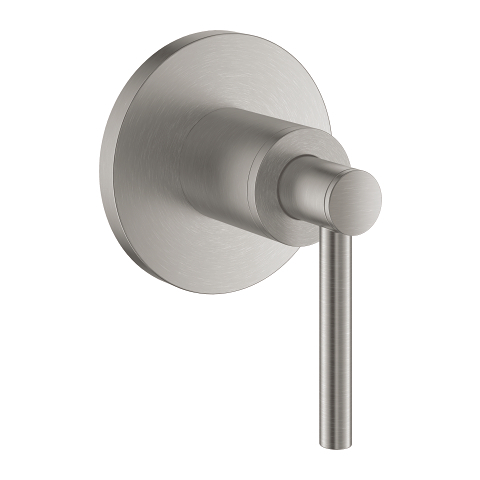 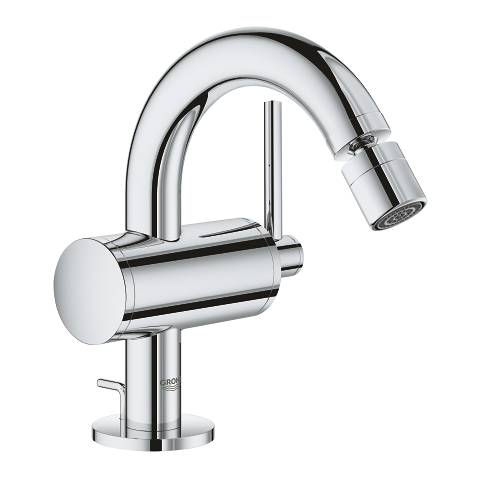 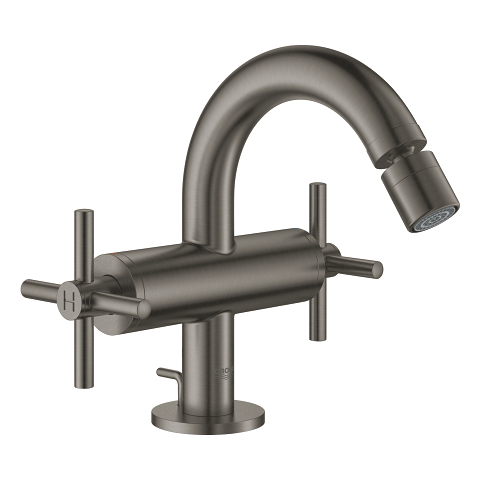 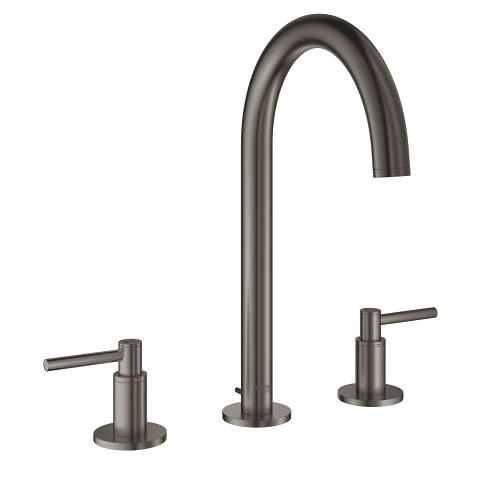 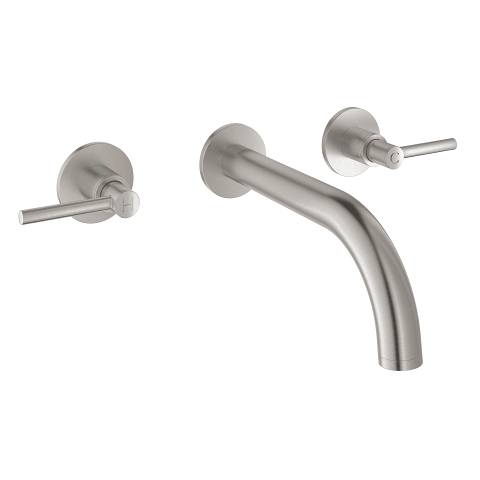 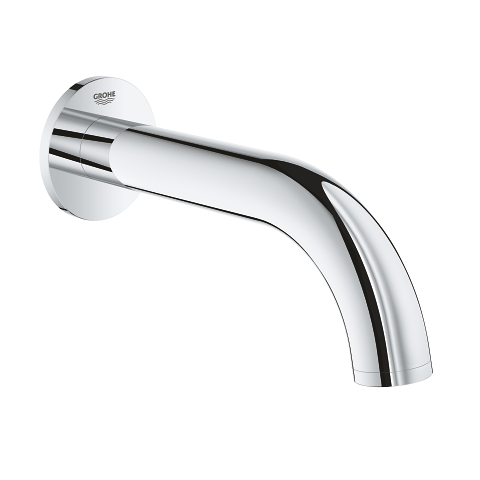 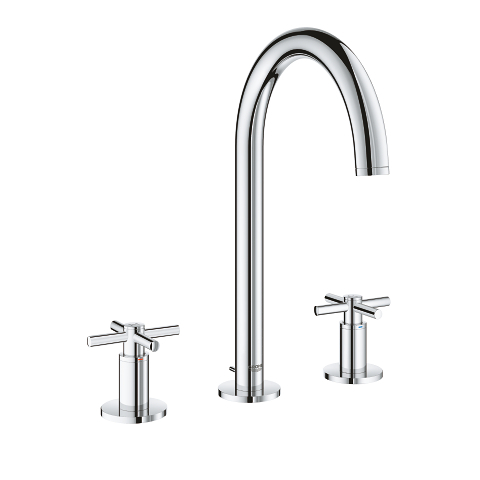 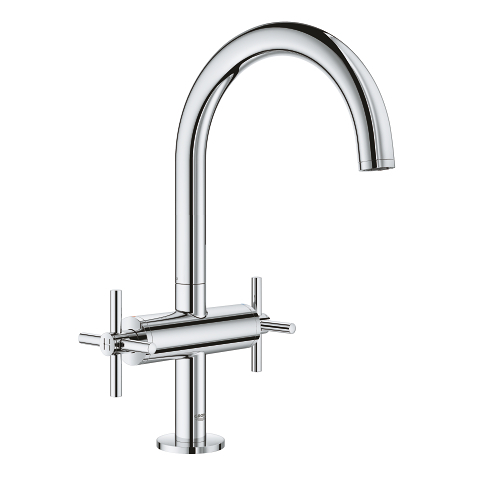 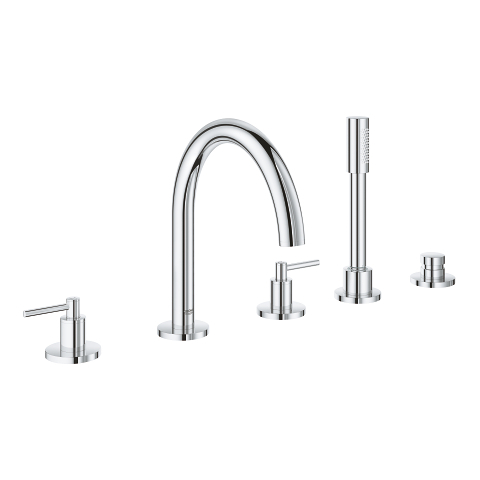 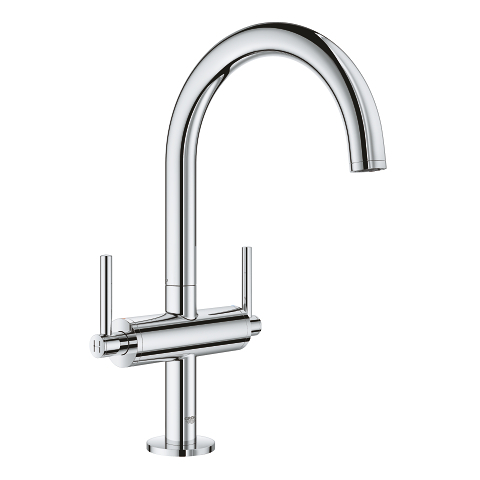 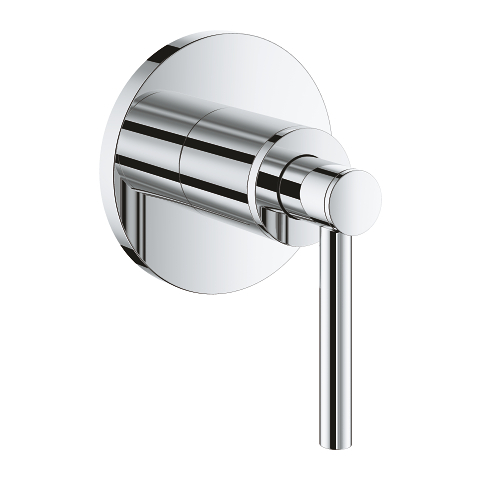 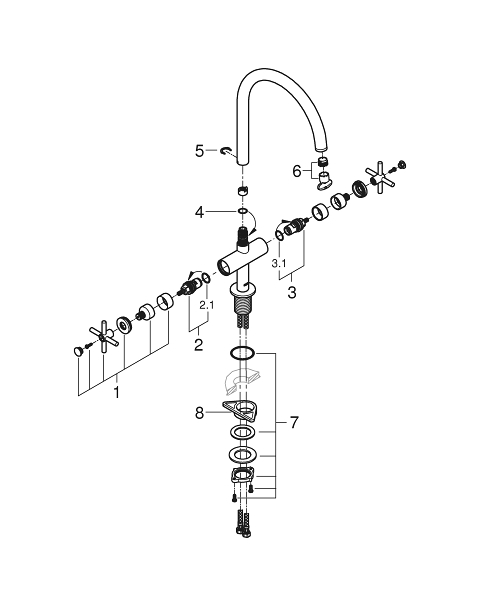 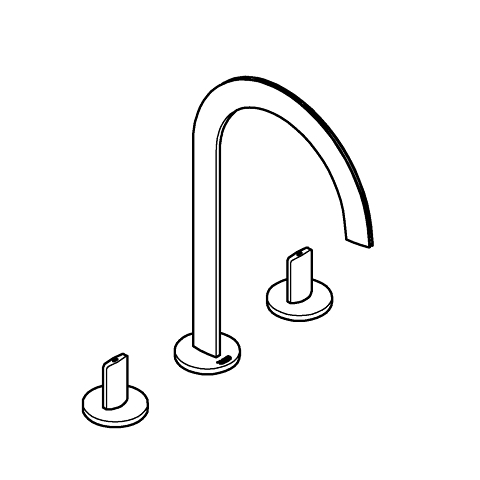 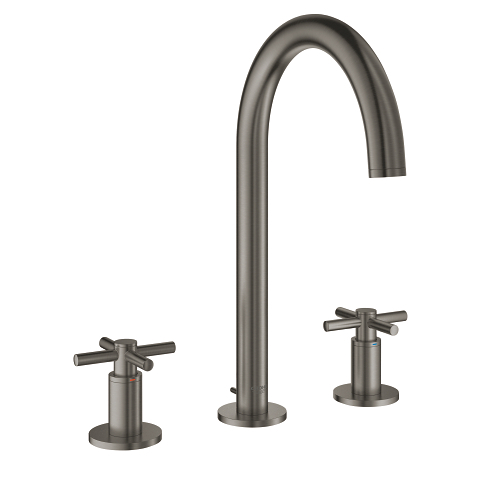 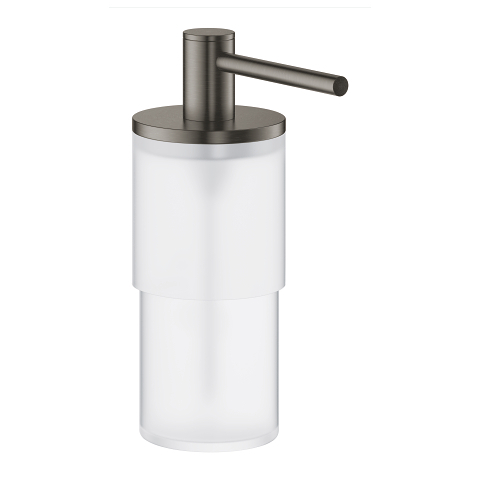 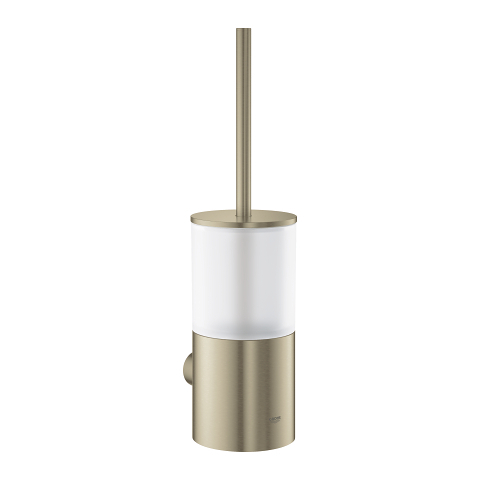 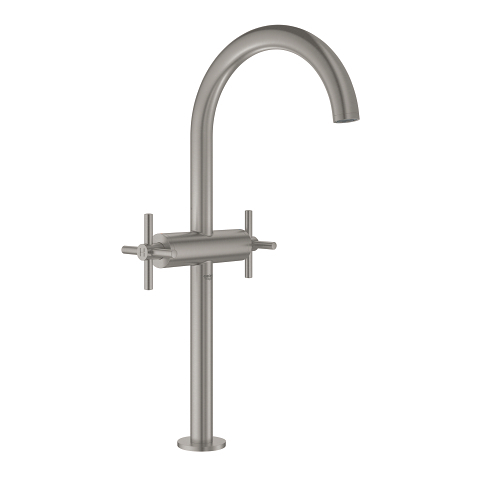 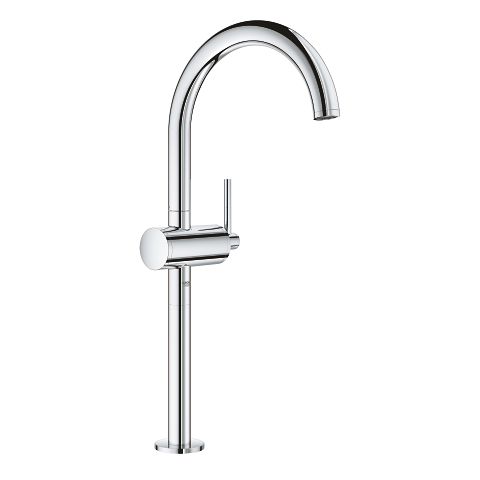 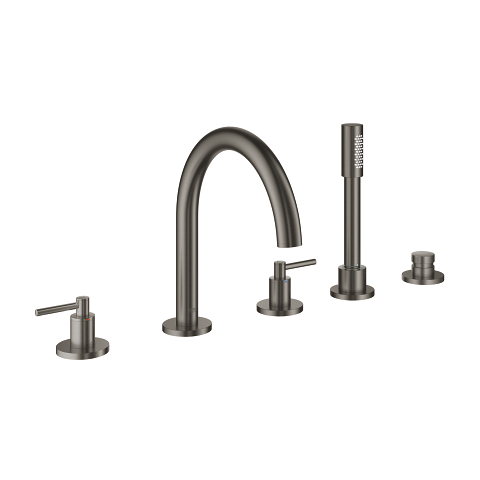 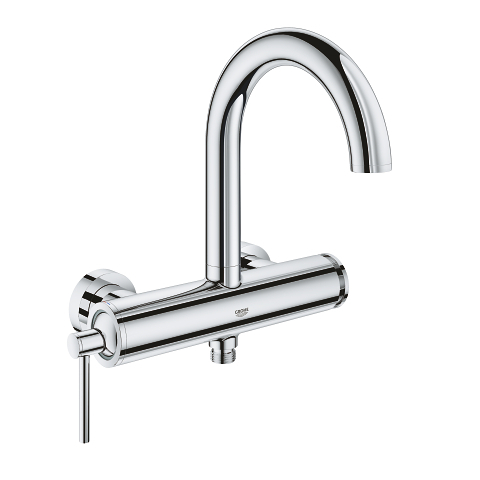 If you are searching for a premium product then this hand-assembled tap strikes just the right note of luxury. 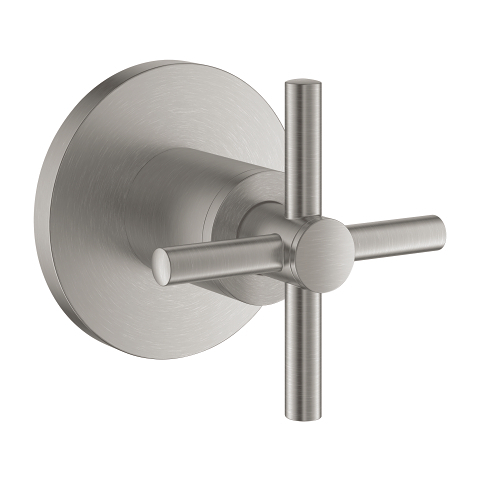 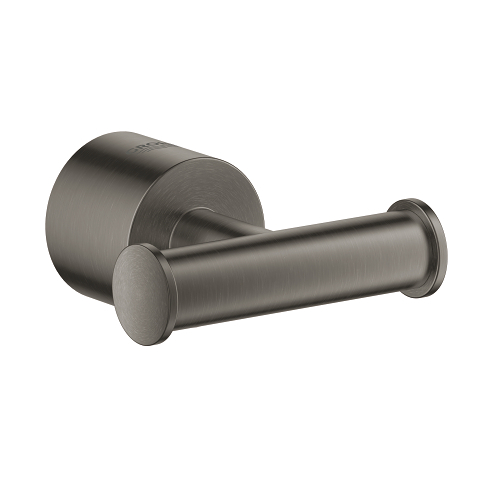 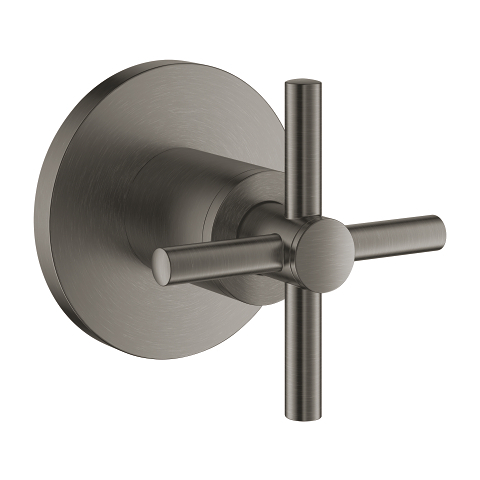 Operation is via the two handles, offering precise control for a lifetime. 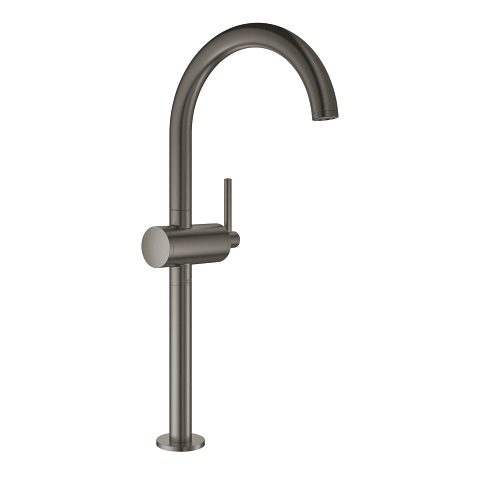 The selectable swivel range (0°/150°/360°) makes this mixer the perfect choice for kitchens with a large or double sink, or an ideal choice for an island unit tap. 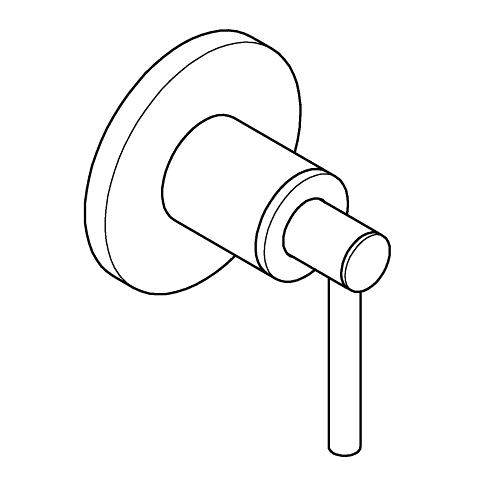 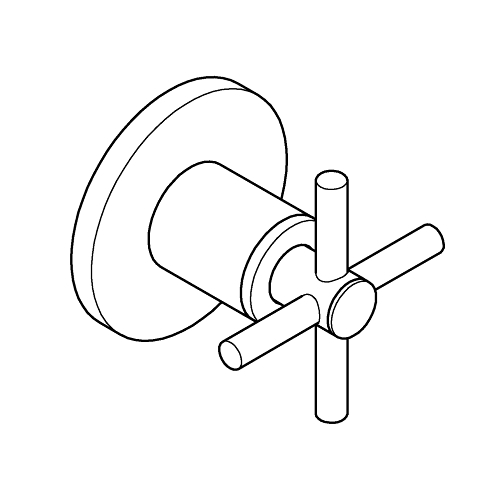 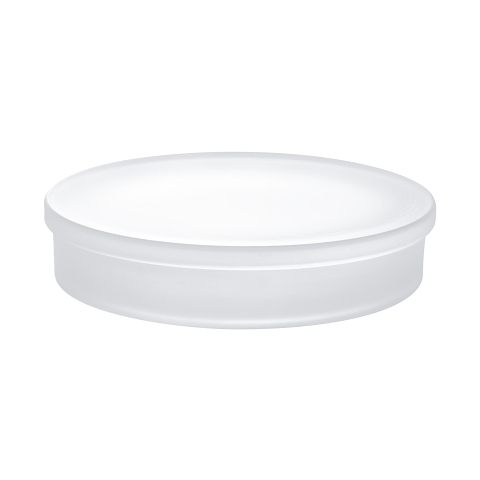 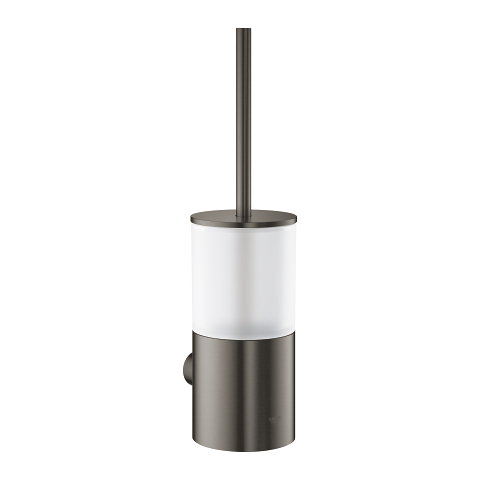 The high spout is perfect for filling large pots with ease. 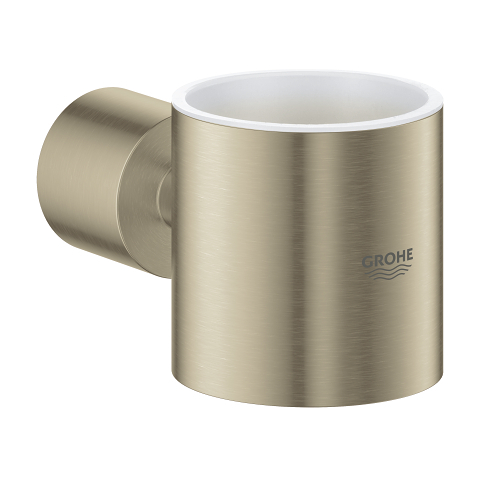 Finished in dazzling but durable GROHE StarLight chrome this basin mixer will stay looking pristine for years to come. 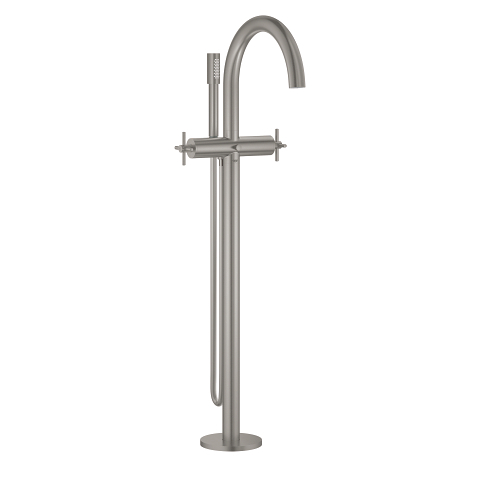 Plus the Easy Installation System with flexible connection hoses means it can be fitted hassle-free. 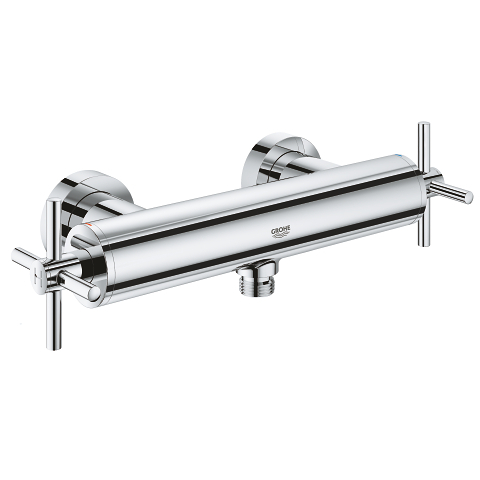 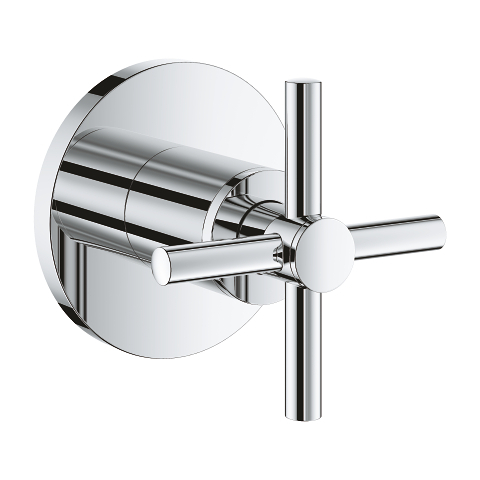 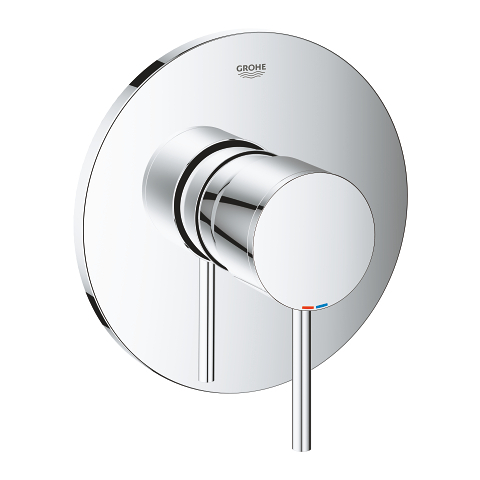 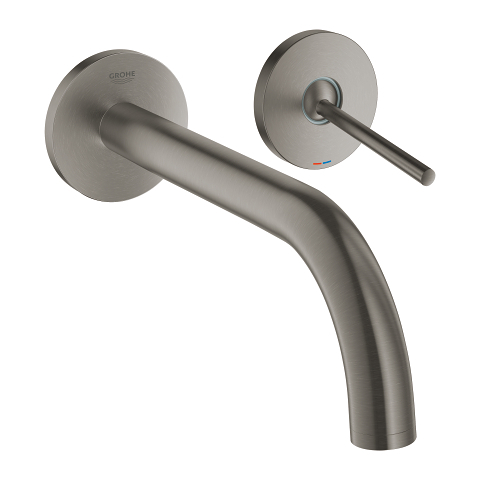 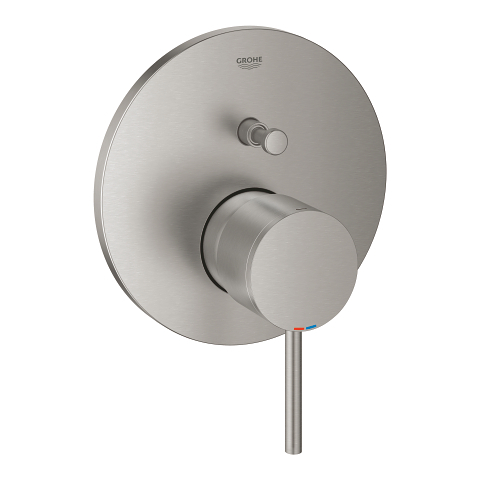 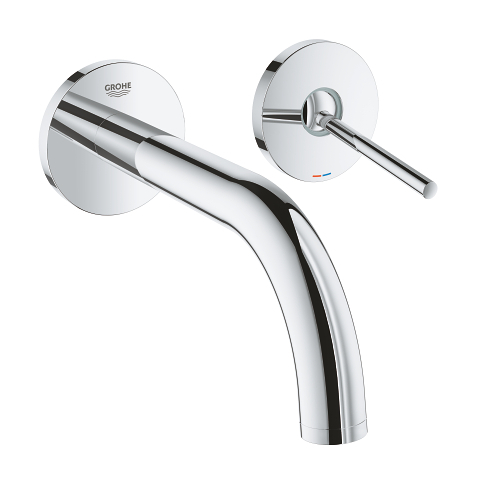 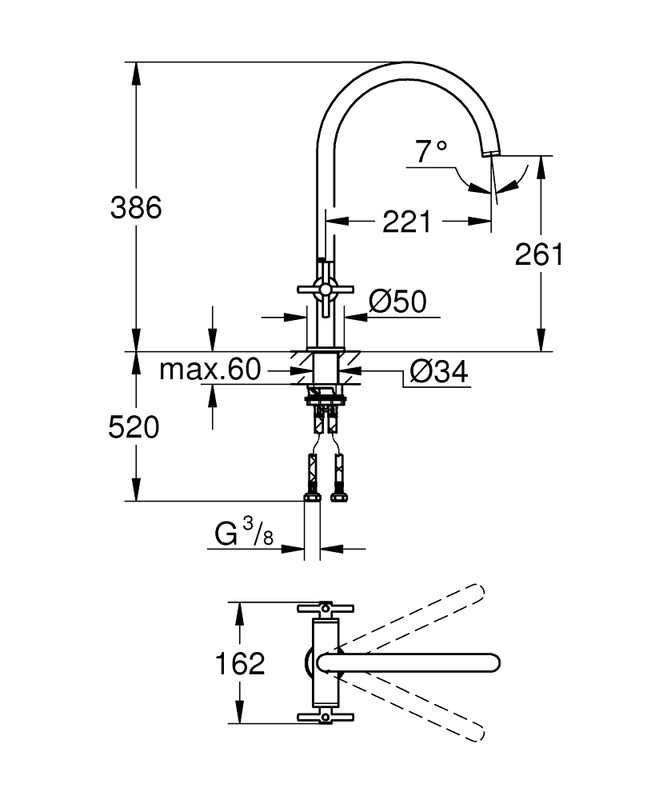 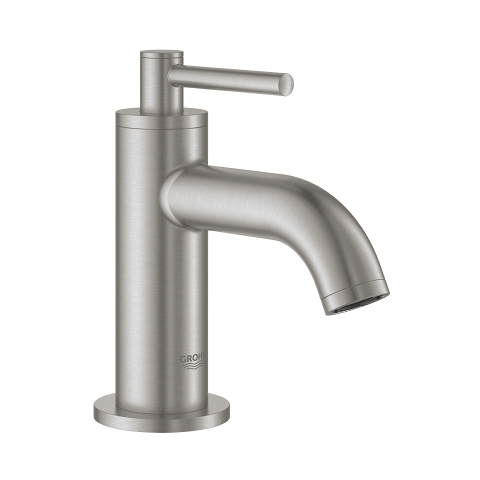 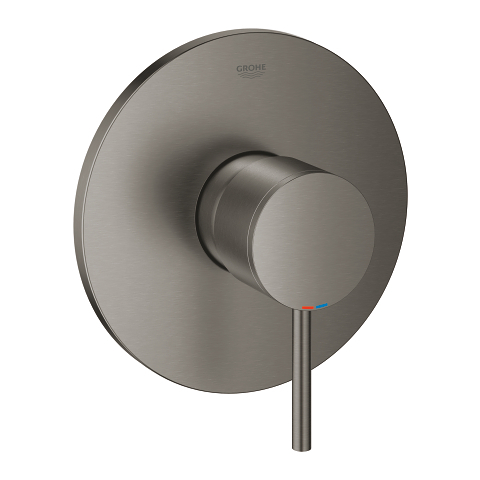 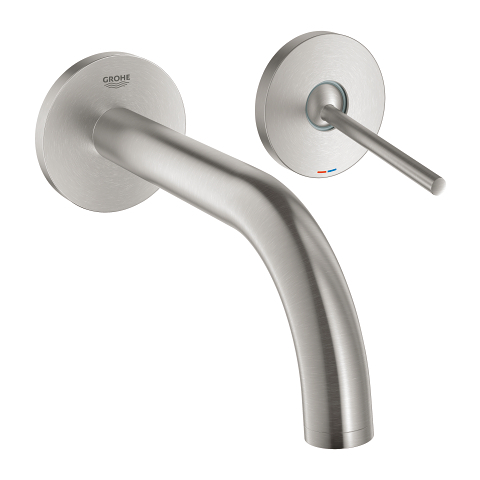 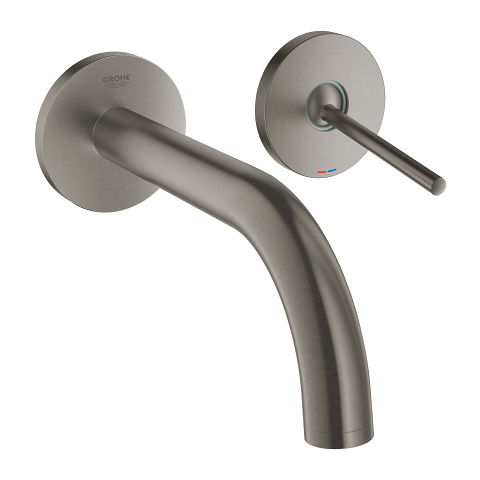 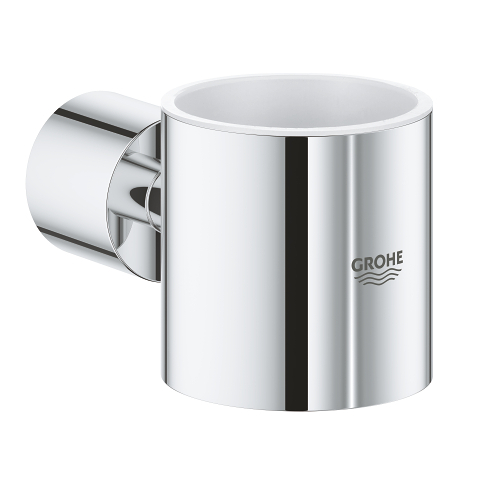 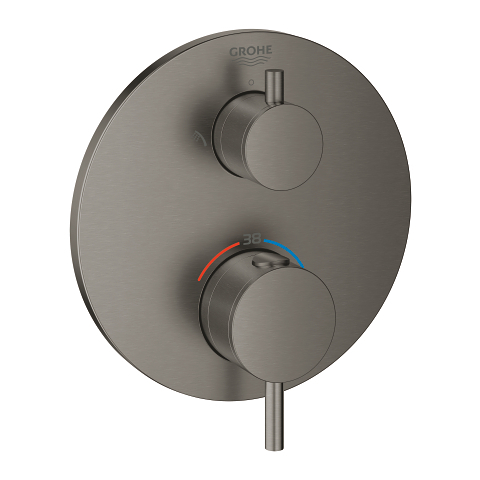 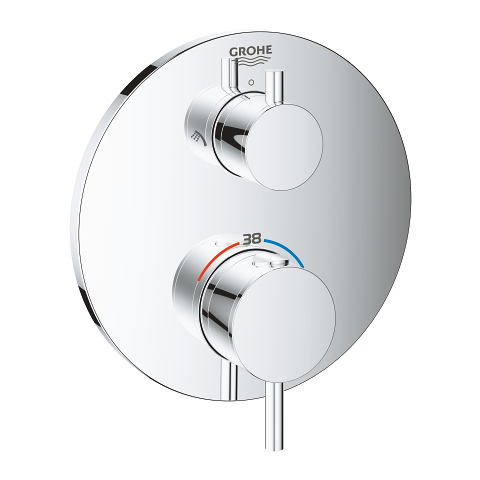 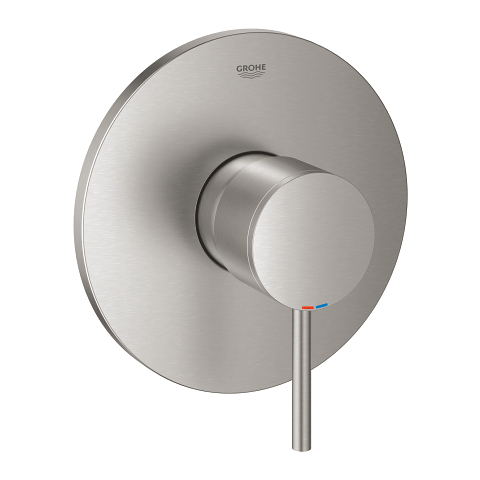 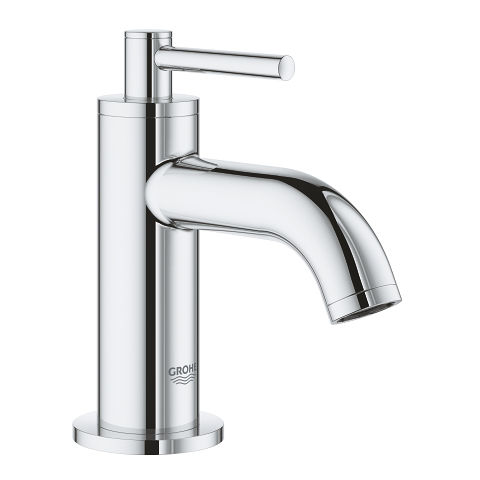 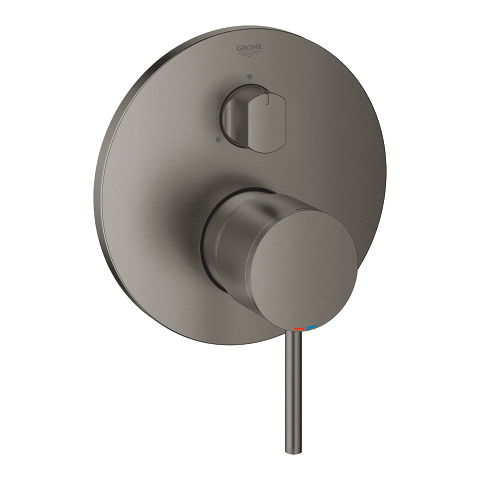 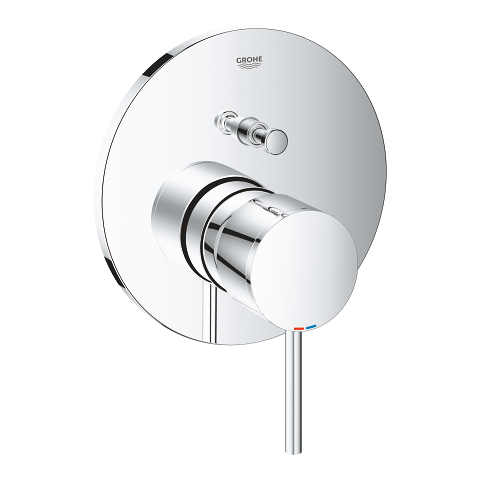 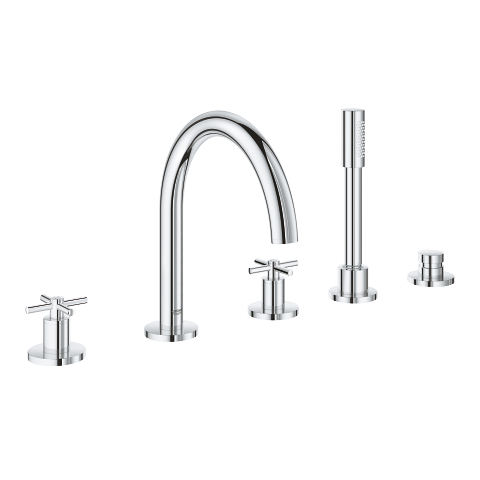 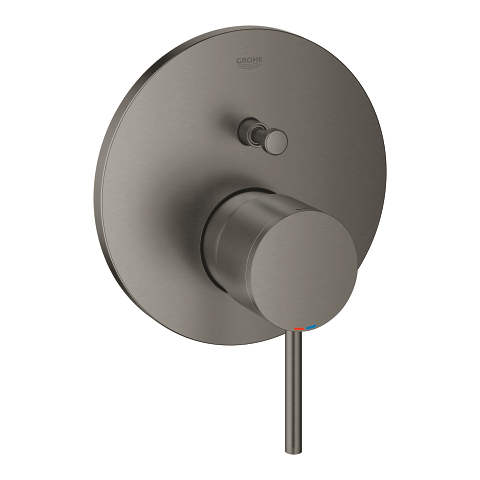 GROHE Atrio – the icon of elegance and precision.